Isn’t that a good one! Not to worry, I’ve finished writing the chapter about measurement stations! 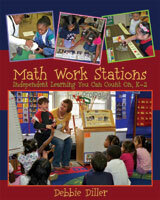 I’m writing about addition and subtraction stations right now. Almost there! Inch by Inch by Leo Lionni is such a wonderful book to read aloud to introduce children to measurement. 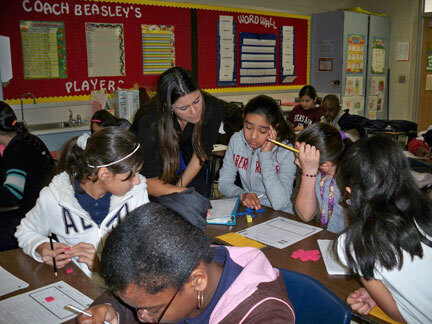 Recently I had the privilege of observing and working with fine math teachers at Stehlik Intermediate in Houston. 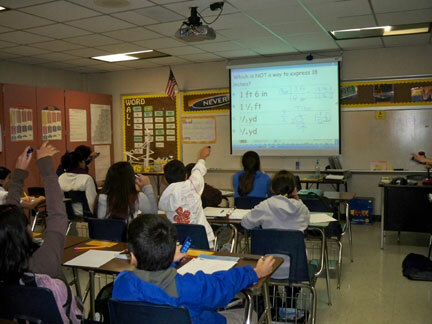 These folks rock at teaching 5th and 6th grade math! Their instruction was clear, consistent, and creative. Here’s a peek of some of the things I saw there. 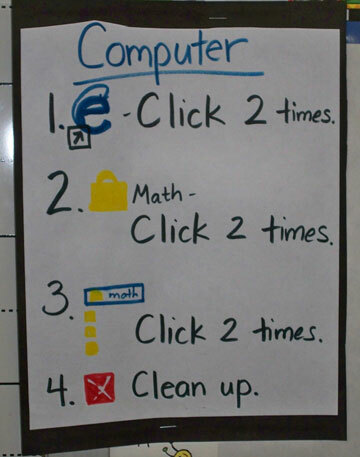 Recently when I visited a kindergarten classroom, I learned that computers were “closed” during math stations. 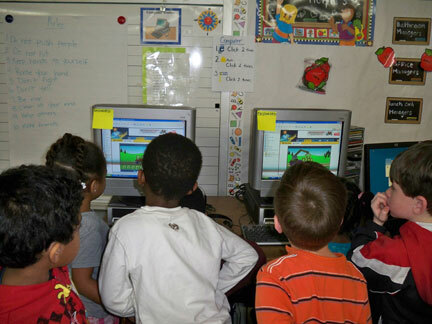 The reason was that the teacher could not find free high quality math work for children to use at the computer station. To help children easily access the games we wanted them to play during math, we taught them how to find and open this folder. 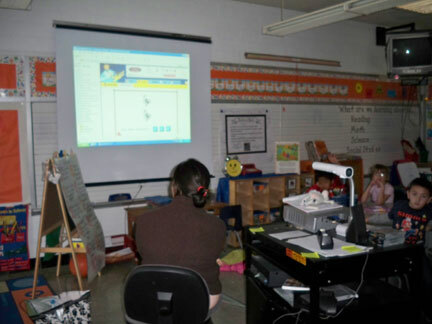 Their teacher modeled this using her Smart Board (lucky girl!). Then we wrote simple picture directions together so they could do this on their own. We also added the password they’d need on a post-it note stuck to the computer (just in case the computers froze and they needed to restart them). Then we had two students model for the rest of the class how to open the favorites file and choose a math game. The children were so excited and so independent. 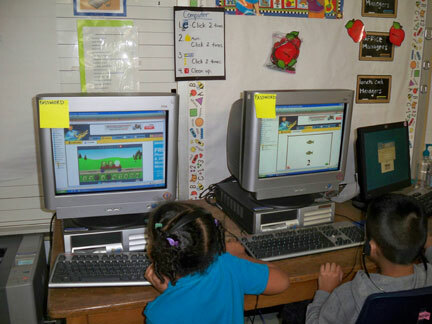 Now they can return to one of their favorite math stations… the computer station is open again! 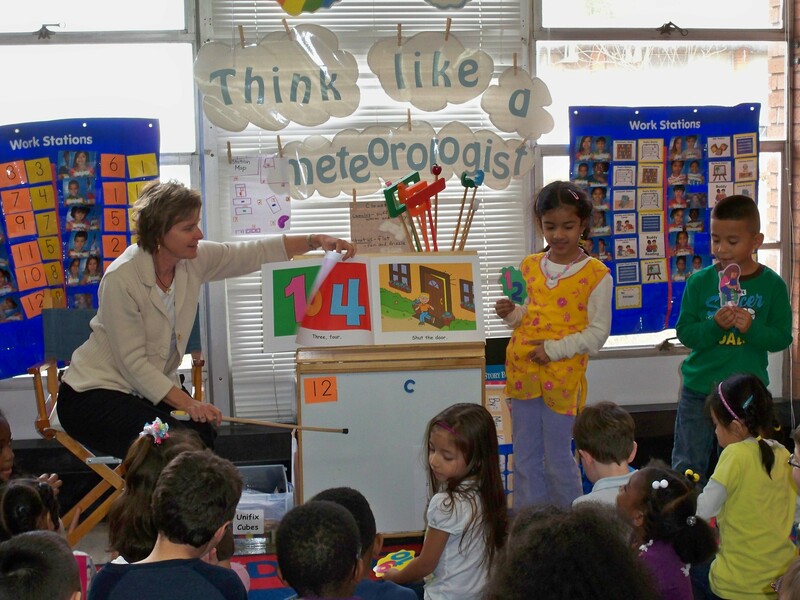 One of the highlights of recent weeks has been working with kindergartners at Lovett Elementary School in Houston. It’s one of the places where I’m studying math work stations. The other day we read my big book, One, Two Buckle My Shoe, from www.reallygoodstuff.com and then acted it out with retelling pieces. 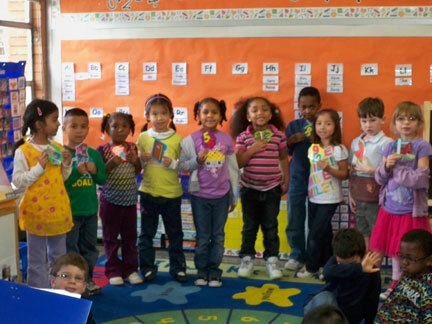 It will be at the big book station for children to reread and act out soon. 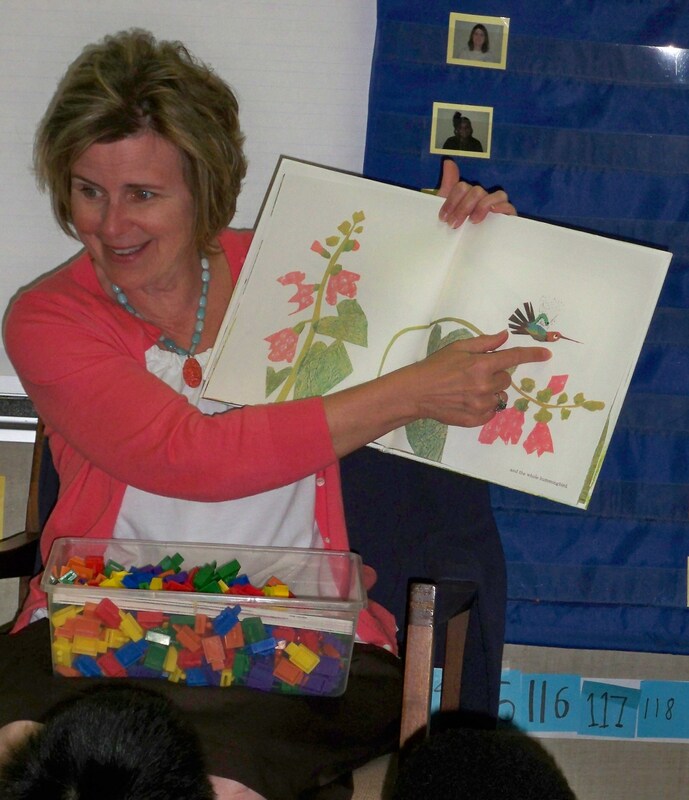 I also had so much fun working in kindergarten with Heather Gaines and Kathryn Kraitman. We’ve been studying geometry and the children are learning about 2-D and 3-D shapes. 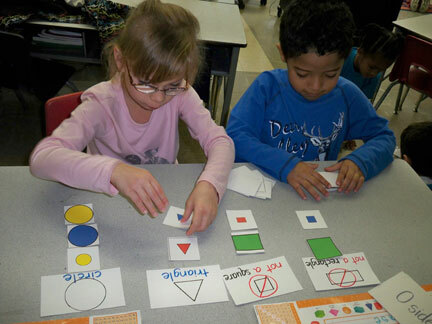 Here are a few pics of kids in action at their math stations. They LOVE stations time! Last week, Mary and I examined her 1st grade math stations closely and made decisions about which to switch out. 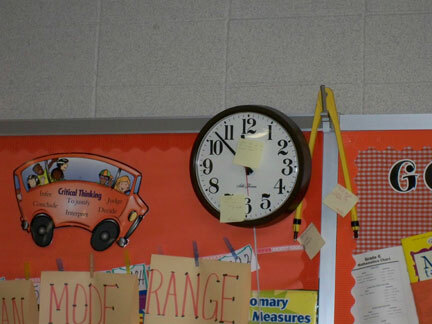 Some of the things we’d put in them the students have mastered by now, and some just needed to be updated based upon new things she’s teaching. Ajya saw 4 bats flying by the tree. Thomas saw 6 more bats. How many bats in all? Children record their problem and solution with pictures, numbers, and words. Even after Halloween, they will still enjoy working with bats. When they tire of bats, we’ll add new storyboards and characters. 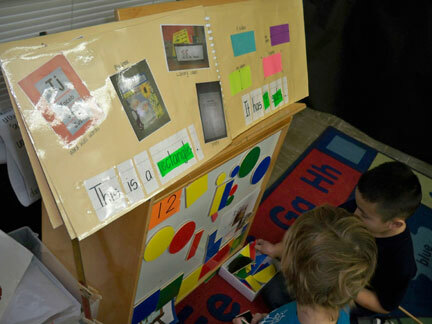 What addition stations are you trying in your classroom? I am rereading a favorite little book I picked up in an airport last year– Encouragement Changes Everything by John C. Maxwell. Today’s selection was called “Do the Math.” Since I have just started writing a chapter on addition and subtraction stations for my new math book, this piece seemed quite timely! There are only four kinds of people when it comes to relationships. 1. Some people add something to life. We enjoy them. 2. Some people subtract something from life. We tolerate them. 3. Some people multiply something in life. We value them. 4. Some people divide something in life. We avoid them. I hope that today you’ll think about the people in your life. It might be your colleagues, family, or friends. What will you add to their lives? Are you a multiplier? To do so, you must be intentional, strategic, and skilled. You must want to see others succeed and help them with your special talents and great ideas. 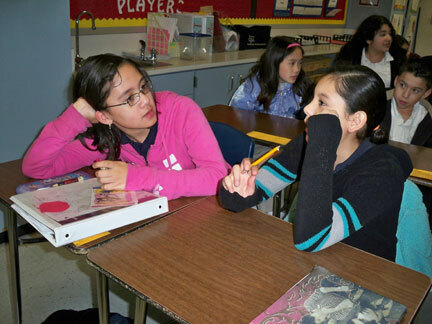 And while we’re doing math, what do your students need most help with when it comes to addition and subtraction? Please let me know by posting a comment here. 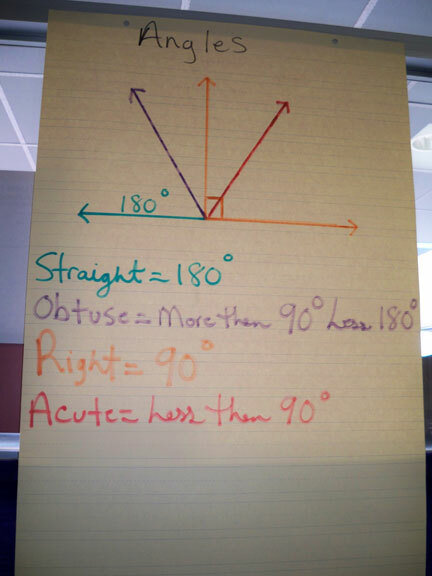 Or if you have a math station idea your students love, post it here, too. We have lots of readers and they enjoy your ideas as well as mine! Thanks for being part of my blog. This addition station uses little plastic ladybugs and number cubes. 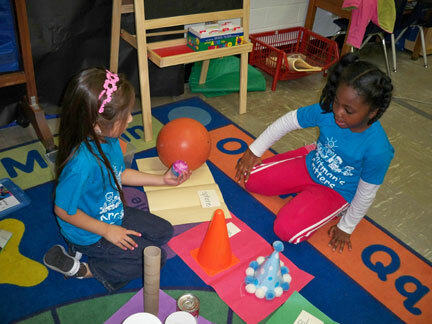 Kids take turns rolling the cubes and using the objects to think about the problem. 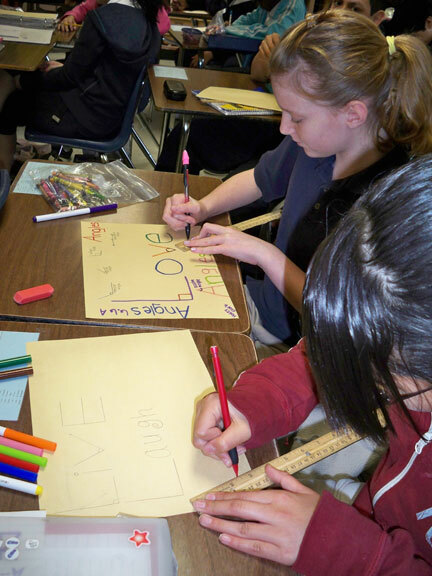 A piece of black felt serves as a math mat to keep the activity quieter and to help children see their work. They record the number sentence on the paper included here. It would be great to have them draw a picture of their thinking, too. This might be used early in first grade when you are just starting to teach children to use the symbols for addition and subtraction.